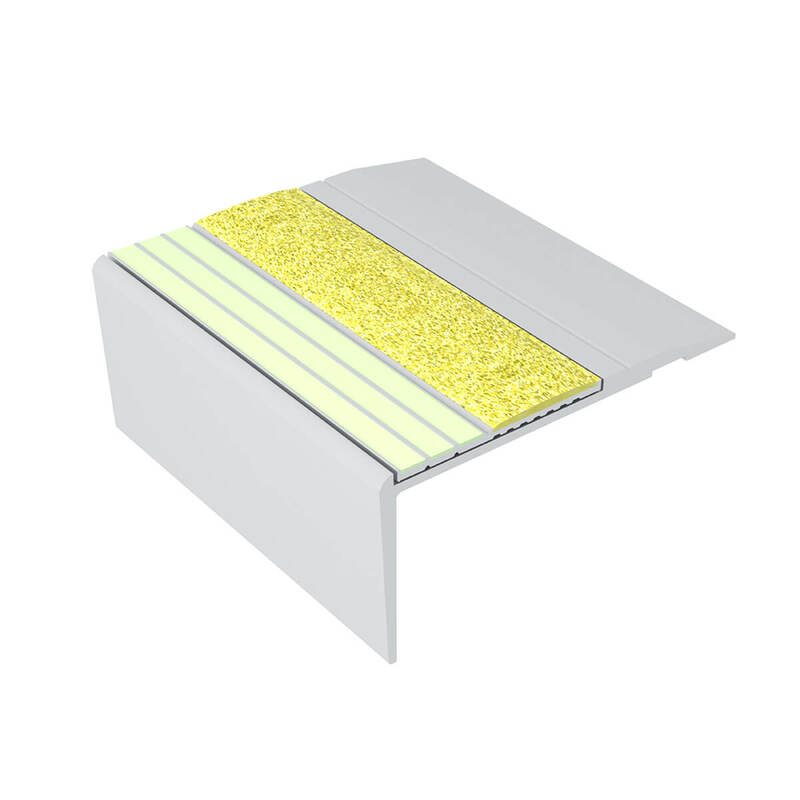 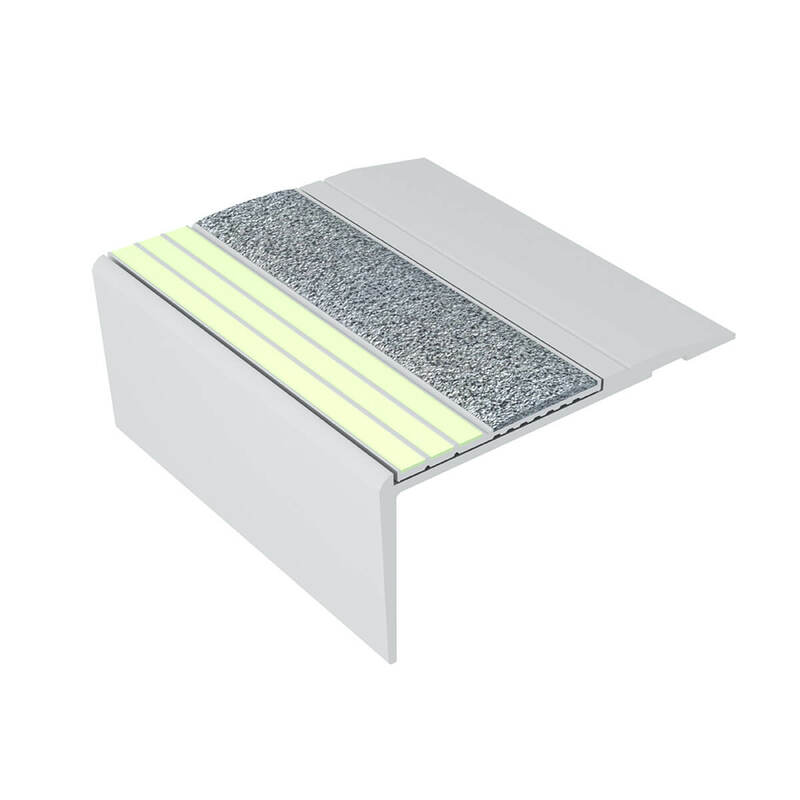 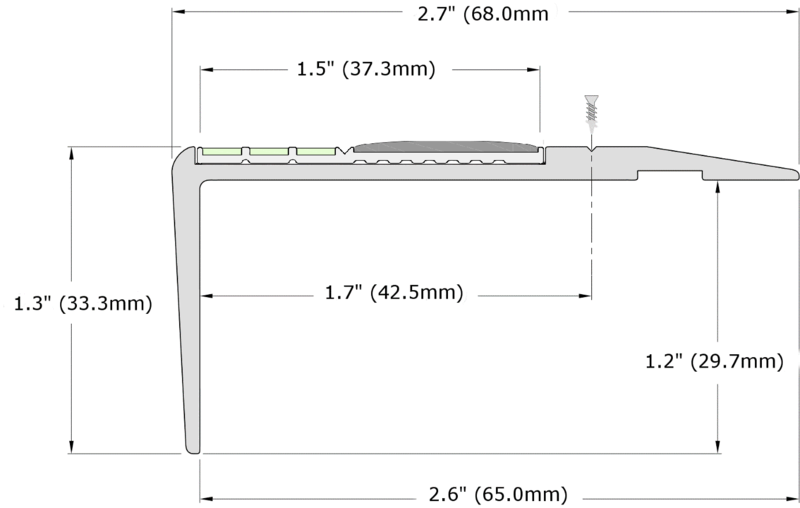 F4 Series is a right-angled aluminium step nosing for fitting to the edge of steps in public stairways, exit ways and all other applications where pathfinding in darkness is an issue. 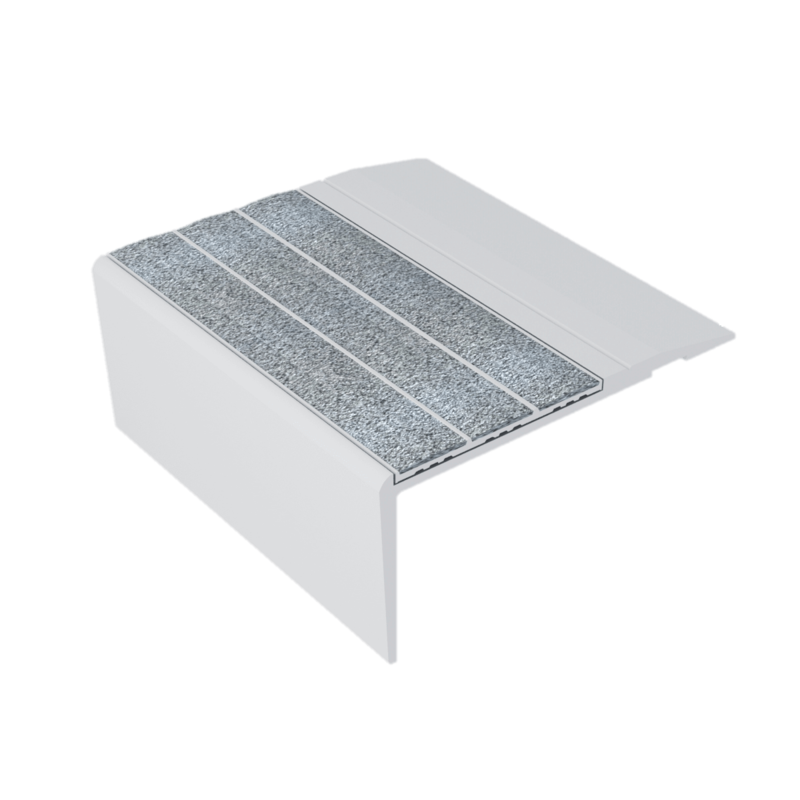 The Ecoglo® F4 Series is designed to be visible for a long period of time after the lights go out to enhance the orderly movement of people. 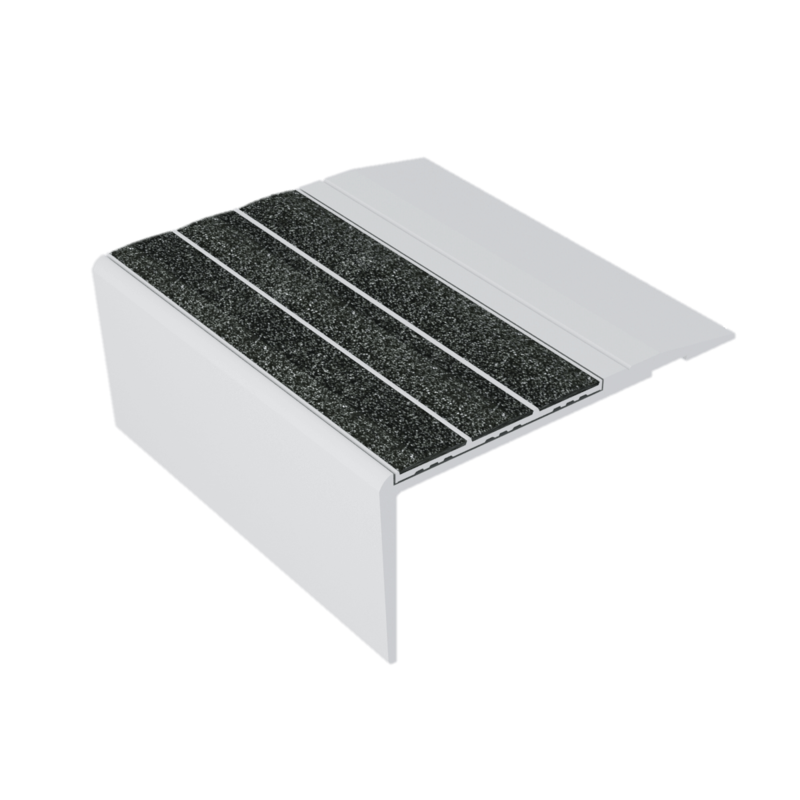 It also provides an extra non-slip surface supplementing the step’s own non-slip properties. 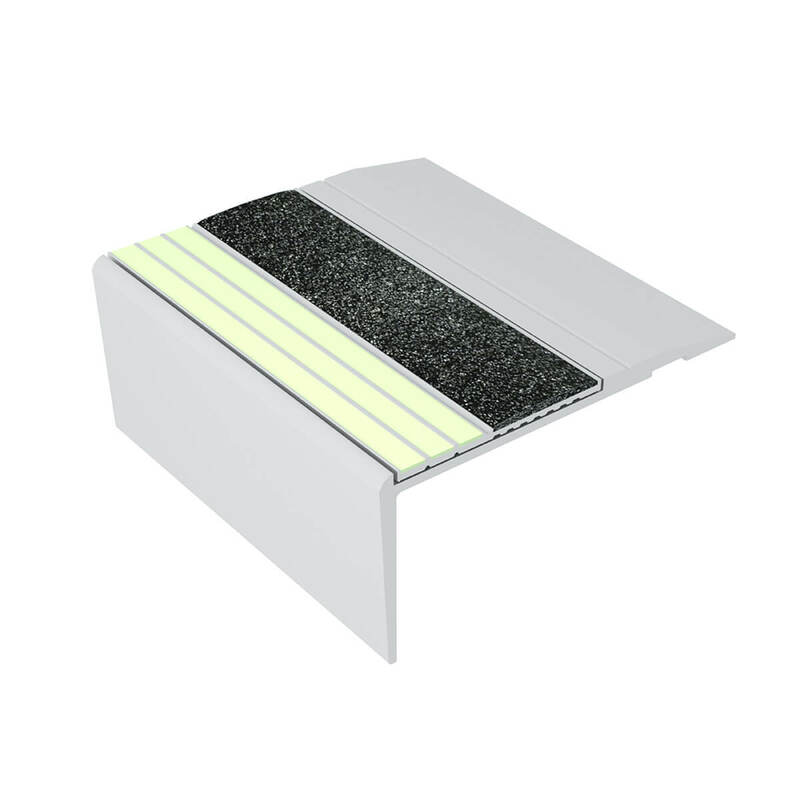 Working just as well in the light as it does in the dark, the flat step nosing is designed to reduce falls and enhance egress speed in all egress situations. 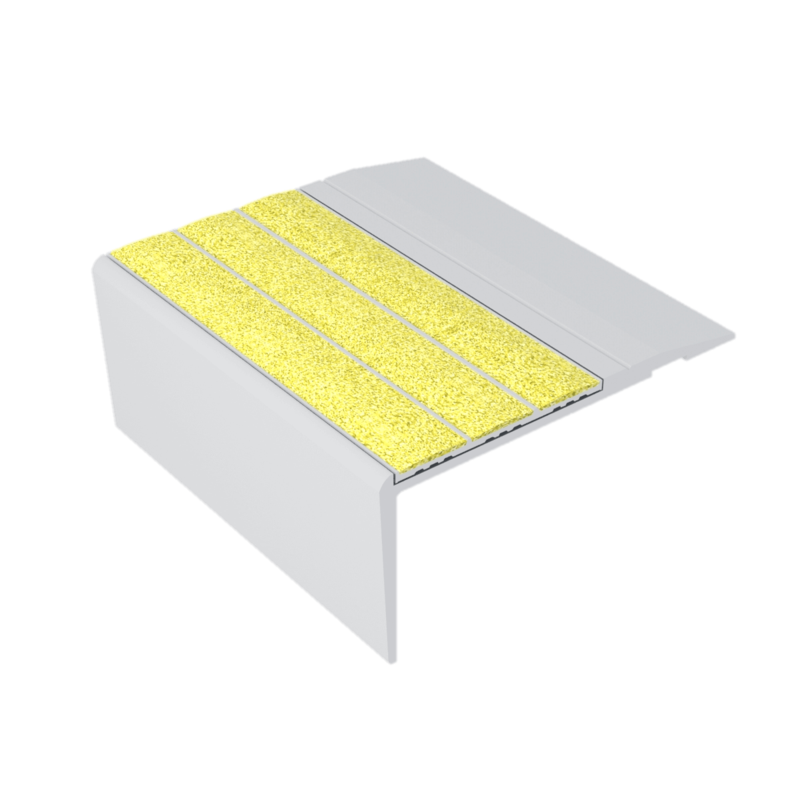 The F4 Series flat nosing can also be fitted over steps with an industrial or commercial type carpet (with no underlay) and up to 0.6 inch (6mm)thick.